It probably comes as no surprise to most people that the Bay Area housing market has been hot over the last three years, especially for sellers. The limited inventory of homes for sale in many real estate areas such as Sunnyvale, Cupertino, Saratoga, Santa Clara, Mountain View, and more, combined with solid demand from buyers, tilted the market in the seller’s favor. 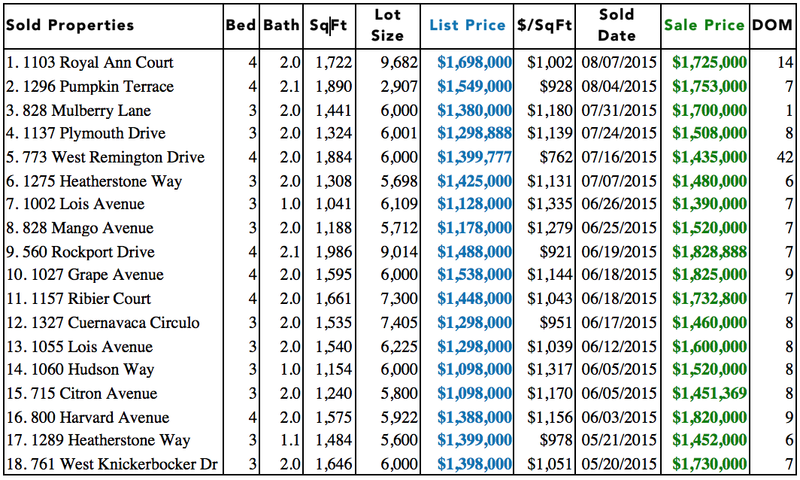 In our local communities, it has been fairly routine to see multiple offers for homes and bids over the asking price. But even in this kind of a market, sellers can still get the short end of the stick if they aren’t careful. As we enter the fall home buying season, listing your home right now may be a great idea given the healthy demand for properties. But it is important to take certain steps to help make the home selling process go more smoothly and to enable you to get the best results possible. Pick a highly qualified real estate professional to get the job done. Selling is a big decision with significant financial and emotional components. It can pay to find a professional REALTOR® with experience in your area and a thorough knowledge of the market and selling strategies. As a seasoned REALTOR®, I can help ease the work and stress that goes into selling a home and help you achieve your goals. We all think our home is great. After all, it’s where we live and have created so many memories. But when you think about how to price and show your home, it’s important to put yourself in the shoes of a potential buyer and be a bit pickier about your home’s appearance. Critically assess how your home compares to other homes in your area and ask yourself what would you be willing to pay for it if you had others to choose from? Price Your Home For Sale!! Don’t push your luck on pricing. It’s natural to think that anyone who enters your home during an open house or other broker showings would be willing to pay top dollar. However, pricing a home too high above the current market could turn away buyers and increase the possibility that the home will sit on the market for a longer period of time. Depending upon the market, you may end up having to lower the asking price at a later point in time to be able to sell. Listing your home below market price may draw in more potential buyers and may increase the possibility that you will receive multiple offers. However setting the asking price too much below the current market comes with some risks as well. You might not get as many offers as you think, and the best offer might be lower than you had planned. Buyers might also become skeptical about buying a home that is listed well below the rest of the market. Going to other open houses can give you a better sense of how your home compares to others on the market. Looking at the upgrades in their kitchens, the amenities throughout their home, and the size of their yards can help you gauge where your home fits in the local market spectrum. Buyers will make good offers and the home will sell fast. Help homebuyers imagine themselves living in your home by taking down family photos and mementos, removing large or clunky furniture, and generally decluttering your home. Consider using a professional stager who can clear out the clutter and find just the right furniture for each room. Don’t forget to clean up the yard, prune back bushes, and plant attractive flowers. Even in a seller’s market, making the right impression can help get a better price. The highest offer isn’t always the best offer. It may be tempting to simply accept the highest offer for your home in a multiple offer situation, but sometimes it’s better to go with a lower one depending upon the other terms in the offer. All cash buyers and those with very large down payments who have been pre-approved for the loan balance may be stronger candidates to be able to actually close. Additionally, buyers who take your needs into account in their offer, such as allowing you to retain possession of the property for a short period of time after escrow closes may be providing a better over-all proposal for your needs. This may be a great time to sell your home, but there are ways of making the most of the opportunity in this market. If you have been thinking about selling your home, I’m ready to help. Please give me a call at (408) 861-8026 or email me today and we’ll get started! As summer begins to wind down, Sunnyvale's 94087 neighborhood real estate market continues with its resilient demand and brisk sales. 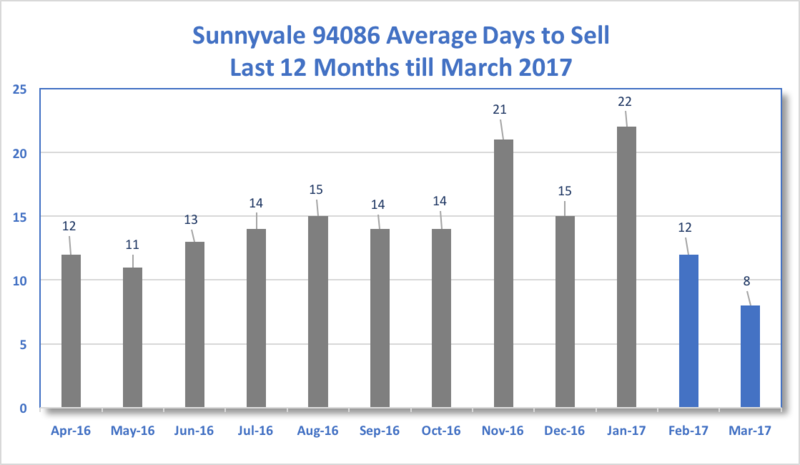 Although Sunnyvale's rise in home prices has resulted in a slight drop in number of offers, Sunnyvale homes are selling with multiple offers within a week to ten days on average. 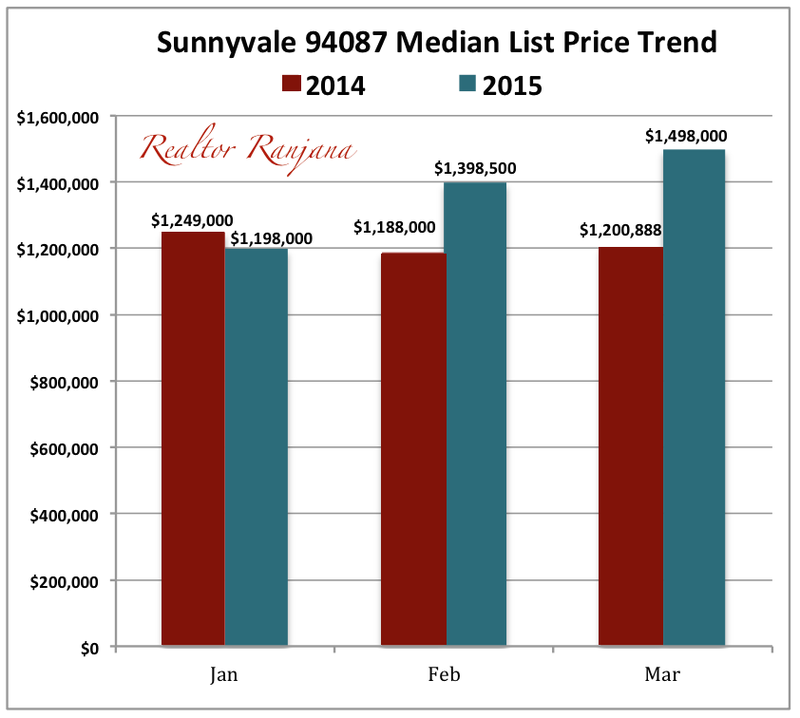 The table below shows recent home sales in Sunnyvale CA from May ’15 to early August ’15 in the 94087 neighborhoods. 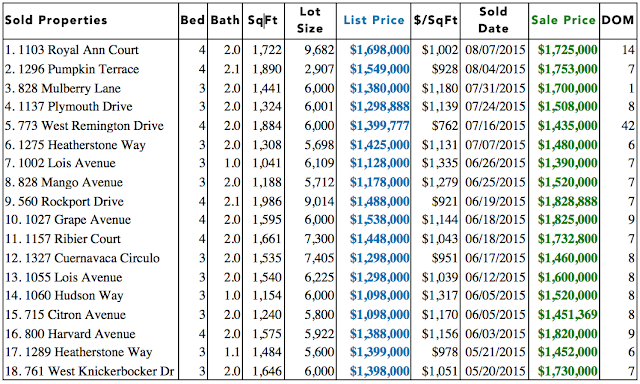 One can notice that the gap between List Price and Sales Price has come down a bit, as list prices have moved up. 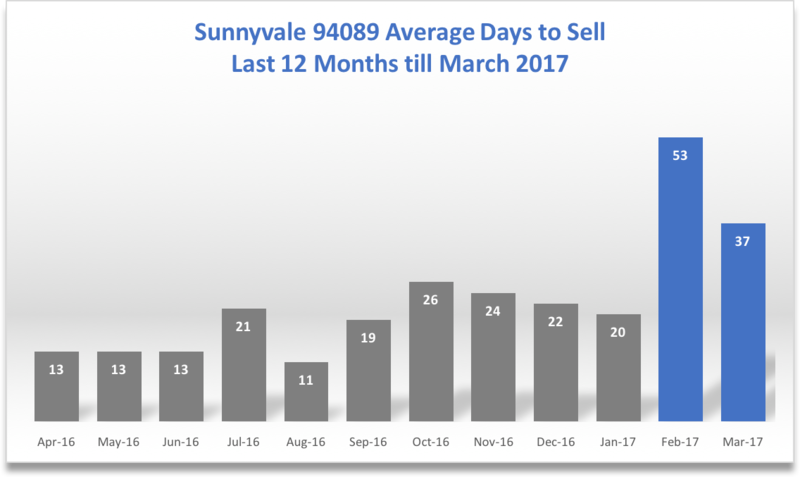 Sunnyvale real estate is a much sought-after and desired area given its close proximity to employers, all amenities, highways, and arterial roads, and superb schools. 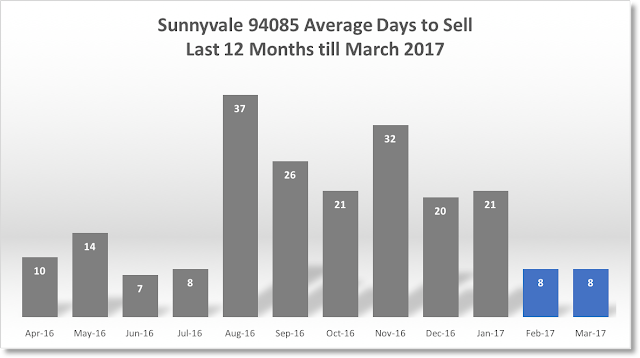 Recent Active Listings in Sunnyvale, CA have shown a trend to stay a bit longer in the market. This has a direct linkage to the appropriateness of pricing. Pricing your Sunnyvale home right, is key to success in this market. Price it too high and you will have the home sitting longer. Price it too low and you may have offers around that price, leaving money you could have otherwise made. Among the most important proven skills I have, is pricing homes in Sunnyvale right. All it would take is a call to discuss. Call me today for a free consultation! Find out how to sell your home quickly, with top dollar offers! 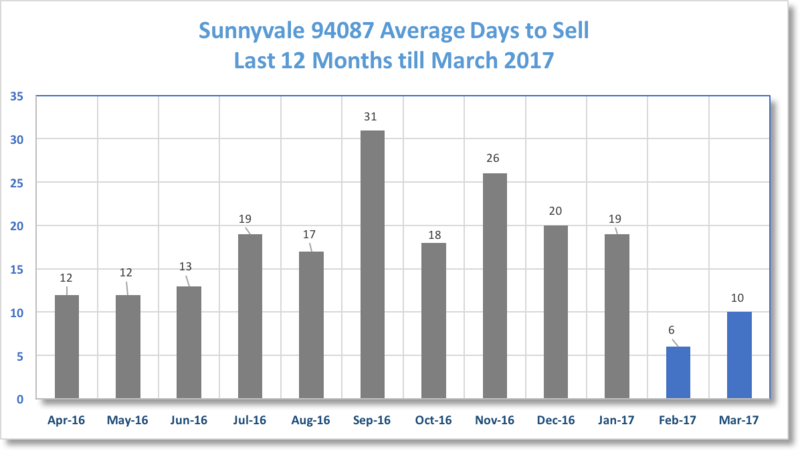 How much is your home in Sunnyvale CA worth? Don't rely on automated online estimates. 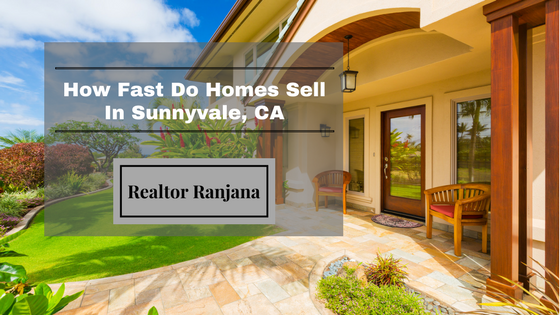 Get your personalized estimate from Realtor Ranjana before your put your Sunnyvale home on sale. Before you list your valuable home on the market, consider the following low-cost actions to yield tremendous benefits for a quick and effective sale. In my experience, these have made a significant difference in the sale price of the homes I have sold. Your home has elements, trims, and decorations to your liking and comfort, but bear in mind that prospective buyers may have their own preferences. In order to sell quickly, keep the home décor as neutral as possible. Simply put, remove all effects that reflect you. These include any personal, decorative, and faith related items, and photographs of your family. Depending on their condition, spruce up hardwood floors with a fresh coat of polish; and for carpets, have a thorough deep cleanse done. 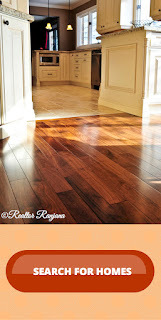 If the carpets cannot be cleaned or are worn out, replace the carpets to yield an attractive new look for buyers. An updated home that is move-in ready fetches on average between 10-18% more than homes that are sold without being updated. Get your plumbing checked and fixed for leaks, especially under the kitchen and bathroom sinks. Leaks under the crawl spaces are hard to find and hence important to get checked and fixed. This will save you from a negative comment on the home inspection report. 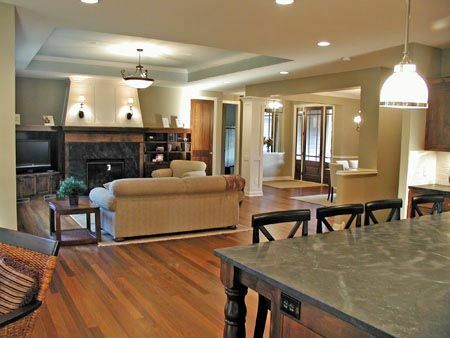 The buyer needs to experience the space and square footage. Remove any items that add to feeling of clutter, avoid leaving bulky furniture in rooms, and allow for walls and open spaces to be seen. 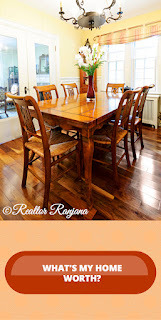 Buyers will not see value for the price if space cannot be experienced. Keep your bathrooms and kitchen looking as good as new, clutter-free, and refreshed. Ensure bathtubs, sinks, and shower spaces are squeaky clean. Get a closed wastebasket for each bathroom. Ensure countertops are empty, except for a few decorative items that add to a welcoming charm. If you have overflowing closets, pack them away to leave minimal contents or empty, so that prospective buyers can see the space inside the closets. Ensure your driveways and backyard concrete/tiles are cleaned up. In these days of mandatory water conservation, turn the sprinkler on only on permitted days to keep lawns barely green, or replace with low maintenance native leafy and/or flowering plants. Good curb appeal sets the mood for buyers to get into the home and imagine themselves living in the house. If needed, a good coat of paint inside and outside, preferably in neutral shades, will provide the extra freshness to pull buyers into the home. This one can get you more return for a smaller cost. 9. What to do during your Open House hours ? Buyers need to experience your home as homeowners without the presence of the current homeowner. I have had experiences where sellers stay back and this has had a psychological effect that turns off visitors, which may result in less than fantastic offers. As your Realtor®, I represent you and your home, and will market the best selling points of your home and neighborhood most effectively. Relax and leave the marketing and selling to me. This is THE most important tip. Price your home right. An overpriced home will tend to sit in the market, while those around it, priced appropriately, sell quickly. Bringing down the price later may or may not get you good offers. 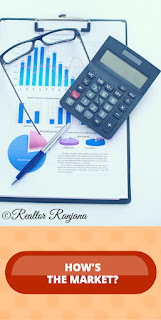 As an experienced local Realtor® I am very well versed with the art of pricing a home, given my experience and knowledge of the local area and market trends. I am in touch with the market on a daily basis. I am here to help and guide you to arrive at a list price that will result in market demand for your home. How much is your home worth? Don't rely on online automated estimates. Get your pricing done right! West San Jose (95129) real estate area has had a great run over the last year with overflow demand from Cupertino spilling linearly across the neighborhoods, especially where schools are part of Cupertino school district. However, the demand has been strong enough to boost prices in non-Cupertino school district areas of West San Jose real estate market mainly driven by hi-tech business growth, low interest rates, lots of international buyers and low inventory. There are many measures and statistical dimensions to analyze trends and present them in a cogent way for you to get a sense of market's trajectory. In this blog entry I present the comparative Median List Price Trends between the first 3 months of 2015 and corresponding numbers for 2014 to get a sense of how much the market has moved in a year. As can be seen from the above chart, the 2014 numbers were far lower in the first three months of 2014, when compared to the first three months of this year 2015. 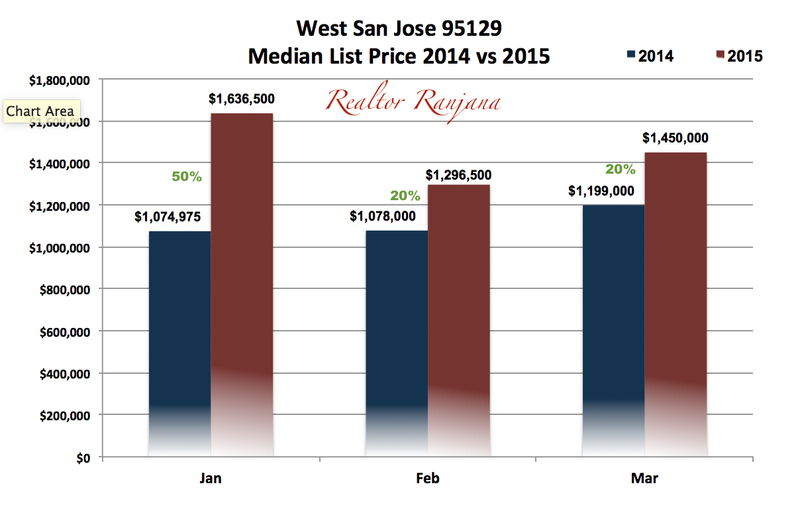 In Jan 2015, we saw a 50% rise in the Median List Price of homes when compared to Jan 2014. The price in Feb 2015 shows a significant drop from Jan 2015 by about 20% but when compared to the figures of Feb 2014, there is actually a 20% gain in Feb 2015. There can be many reasons for the same. Please let me know if you are interested in learning more about this and I can tailor information for you. In March 2015, the Median List Price rose from Feb 2015 by another 11% to $1,450,000 thus showing a rapidly rising trend in List prices in the area. 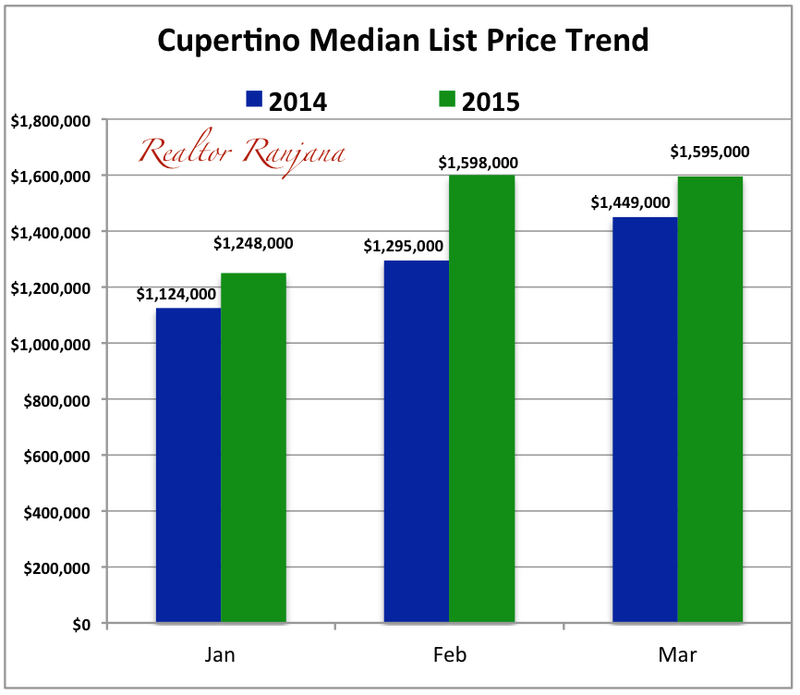 When compared to March 2014, the rise in Median List prices is 20%. NOTE: the above figures are LIST prices and not SALE prices which have their own interesting trend. We believe that the trend towards higher List prices will continue as long as low interest rates, low inventory levels and buying interest from local and international buyers continue to happen while the economy continues to grow. Unless one of these factors takes a hit, we do not anticipate a drop in prices. If you are looking for the sales trend numbers or would like to discuss either Selling your home in the neighborhood or buying your home/investment property in the West San Jose real estate area, please do not hesitate to contact me for a no-obligation discussion. I bring to you my experience and expertise in pricing, staging and home prep, negotiations, offer management, coordination with Escrow and Banks, consistent communications, and commitment to exceptional service. I help both buyers and sellers with achieving their real estate objectives.